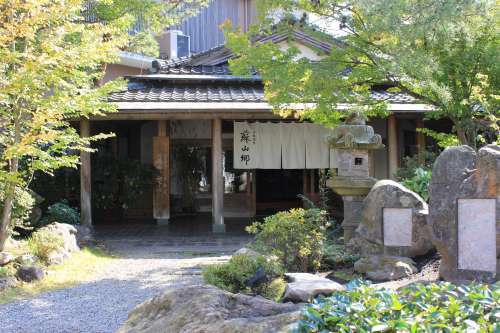 It is the most well-established hotel in Aso Uchimaki hot springs. Do air does not try to come to warmth itself … once play flowing to the site that people of staff make? I think to be re-recognized … and goodness of Aso of Japan.